Would you like to visit and photograph one of the most beautiful mountain areas in the world and learn photography while photographing it? 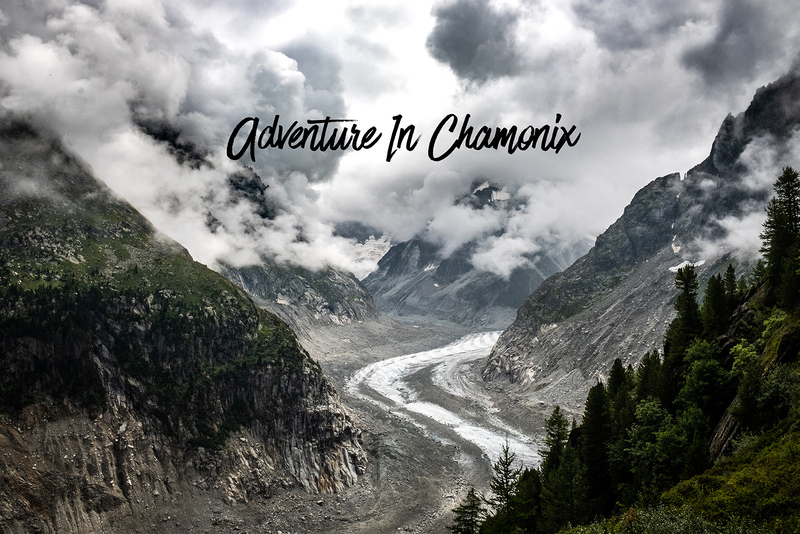 Chamonix-Mont-Blanc (usually shortened to Chamonix) is a resort area near the junction of France, Switzerland and Italy, at the base of Mont Blanc, the highest summit in the Alps. Year-round, cable cars take visitors up to several nearby peaks with panoramic views, including Aiguille du Midi above town, and Pointe Helbronner, across vast glacier fields on the Italian border. Travel, learn and create. Join a photography trip and supercharge your photography skills! Would you like to experience one of the most One of the most colourful, fascinating and downright “out of this world” places on earth? 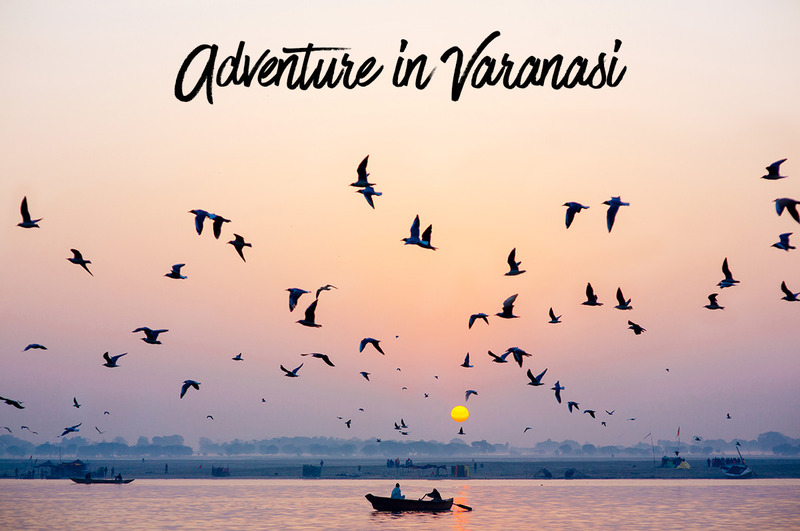 Most photographers agree Varanasi (also known as Benares) is magical – but not for the faint-hearted. Intimate rituals of life and death take place in public, and the sights, sounds and smells on the ghats, can be intense. Still, the so-called City of Light may turn out to be your favourite spot in India. Autumn 2019 / Exact timeline and more information coming soon! Explore amazing locations, immerse yourself in different cultures, create beautiful memories! Travel, learn and create! There is no better way to learn how to create beautiful and engaging photos then practicing in the field. 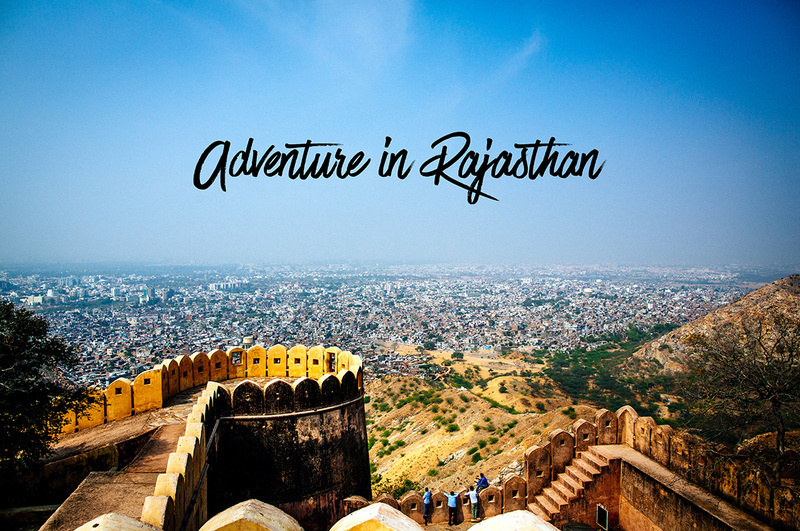 And what better place to do it, than in the magical region of Rajasthan in India.